It’s almost time to return to the world of “A Song of Ice and Fire“, as HBO readies fans of House Stark, Lannister, Targaryen, Baratheon, and the other groups and factions of Westeros for the return of “Game Of Thrones“, which will premiere its record setting sixth season this coming April. 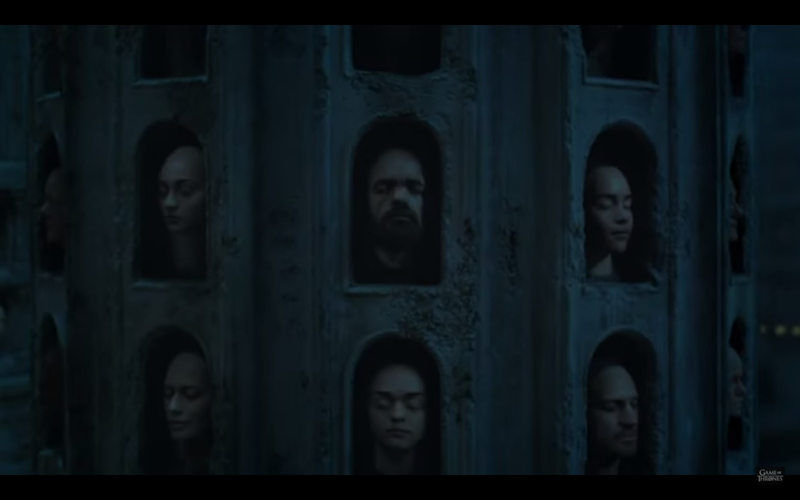 To add more fuel to the already chaotic dance of war, bloodshed, treachery, conspiracy, and deception, the newest teaser trailer for the show, which features dozens of masks from the “Hall of Faces” that belong to “The Faceless Men” – the group that one Arya Stark is now helplessly a part of thanks to her choices in life. If the saying “Dead Men Tell No Tales” had meaning to it, this teaser proves the exact opposite as every face the viewer sees is a grim reminder of how no one is safe in this Medieval Fantasy show… And some faces are still among the living too. 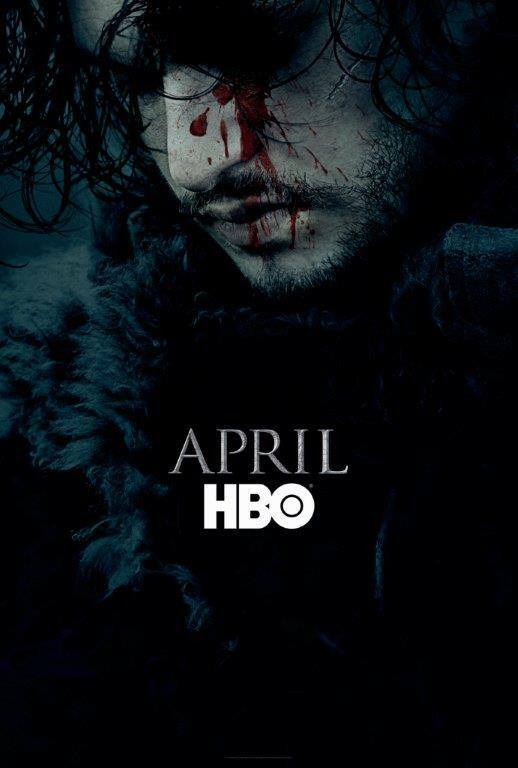 Game of Thrones returns to HBO on April 24, 2016. NETFLIX’s Sabrina will put a spell on you!